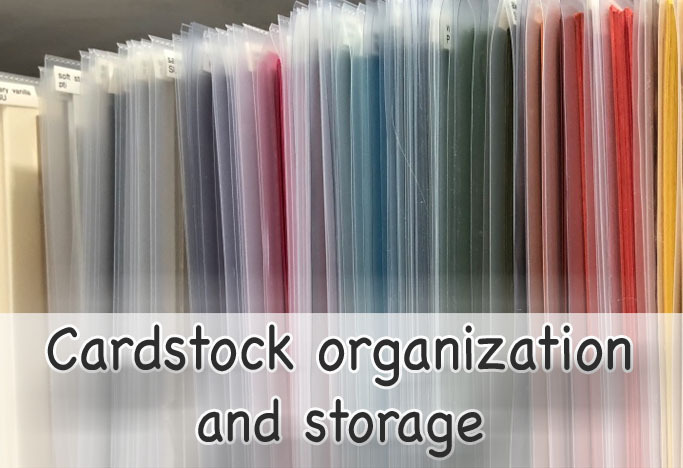 Today's we're talking cardstock organization and storage. This past week I've been knee deep in cardstock. It really is fun to organize and be reminded of what you have and what you really can't wait to play with. My storage will be on the built-in bookcase that I've shown in previous room tours. The bottom shelf is the perfect height to keep cardstock nice and neat. Many years ago I posted a video (HERE) of my desk at the time and talked about how I stored my cardstock in page protectors. That system worked great, but the protectors didn't hold up very well. Updating to the Job Ticket sleeves made a big difference. 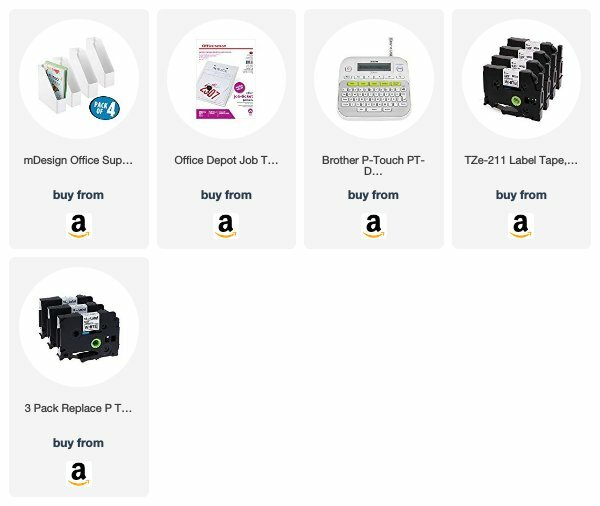 I mention in the video that I really like the Staples brand of protectors; however, I did link to a less expensive version below. Watch my updated cardstock storage video. Hope you enjoyed today's video and update. See you back here soon.